NZ Seabed. 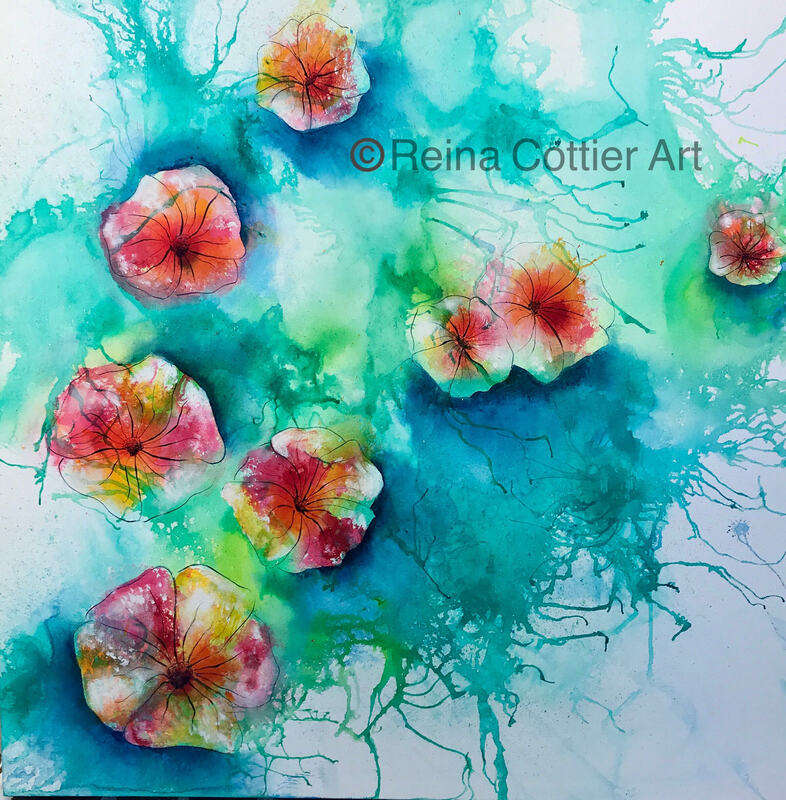 by Reina Cottier . Canvas Prints available. 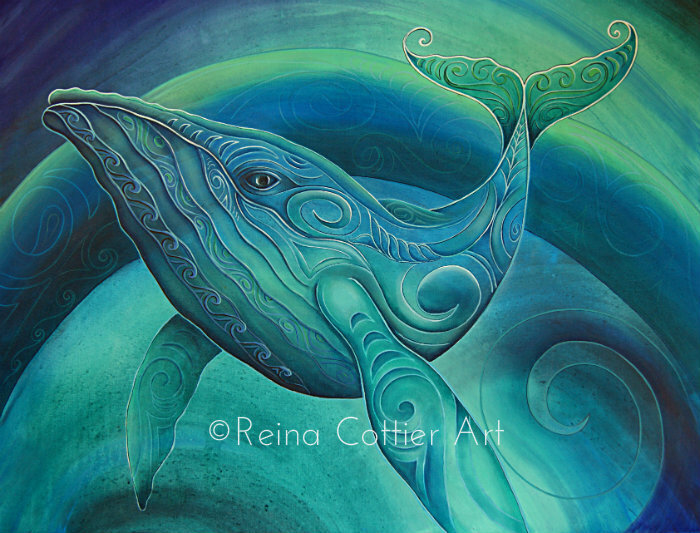 Tohora (Whale) by Reina Cottier. Canvas Prints available. 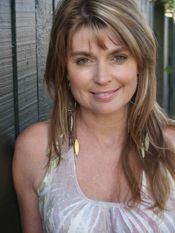 ​​I am a professional artist living in Tairua. New Zealand. I have been painting for around 10 years. I am heavily influenced by the oneness & diversity of all cultures, the cosmos, mountains and the sea, and I love using many different types of medium to create. My art is a fusion of abstract, surreal, with a distinct ‘other wordly’ feel to it. It’s constantly evolving along with myself, I am forever stretching myself, taking risks, trying new themes and techniques. I paint at least 5 days a week from my studio in Tairua on the beautiful Coromandel Peninsula. Currently specialising in very large pieces, either as a statement piece for the home, or corporate environment. Currently I have prints available, and some originals, pls message me to discuss further otpions. Many thanks.